"This report summarizes the CSG Justice Center’s findings and describes the data-driven policy framework that was provided to state policymakers and the legislation that was ultimately enacted to address key issues in Hawaii. The 10 distinct policy options outlined in this report are organized around the 3 priorities that emerged from the analyses" (p. 1). 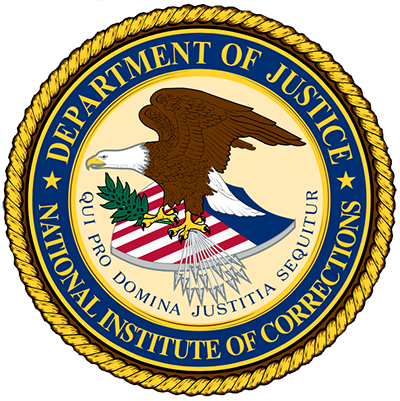 Sections included report are: background; summary of challenges; justice reinvestment framework; projected outcomes; key findings—crime and arrest, pretrial, sentencing, corrections, and probation and post-release supervision; Objective 1—Increase efficiency; Objective 2—Reduce Recidivism; Objective 3—Ensure Accountability; understanding risk assessment; and the projected impact of the enacted legislation.